I've missed blogging so much recently. I'm back at college and am trying to stay on top of my work so I haven't really had any time to blog, even though I've got so many posts to share with you lovelies. 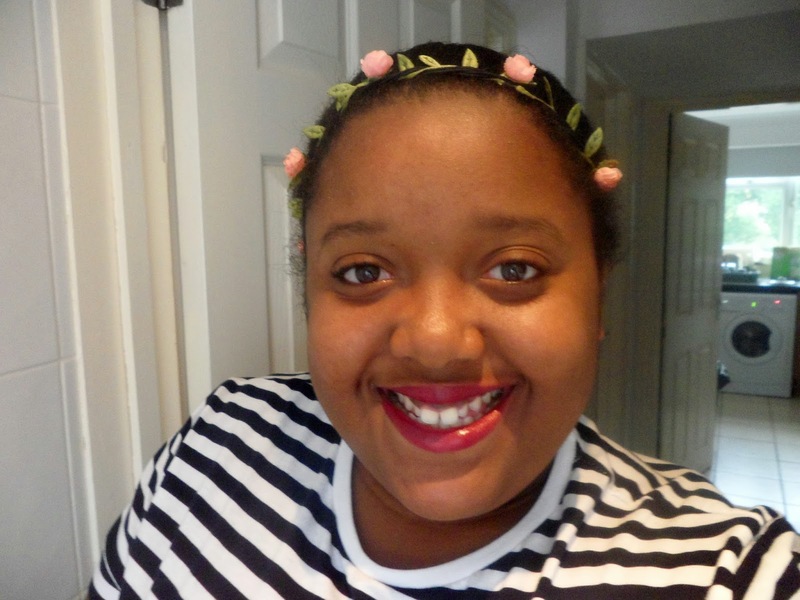 Anyway, as we move into Autumn, my love for vampy lips certainly comes into full swing. I finally got round to purchasing a Sleek product, I've wanted to buy one for ages as I think all their products are so reasonably priced and I've heard how the quality is really good so I was happy to pop into Superdrug a few weeks ago and pick up this little gem! This is fast becoming one of my favourite lipsticks ever purchased. I always love to set myself challenges in A/W to see how daring I can be with my choice of lipstick. I feel like this one kind of is. Plum colours are my favourites to have on my lips this time of year. 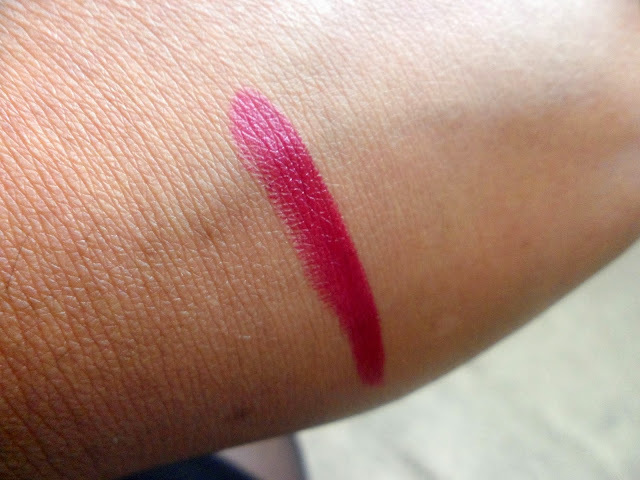 This is a matte with a sheen finish which I've never had in a lipstick before. My love for matte lipsticks definitely continues to grow but I do find with some that your lips start to hurt but I love with this that it's enriched with vitamin E so your lips stay soft and hydrated. 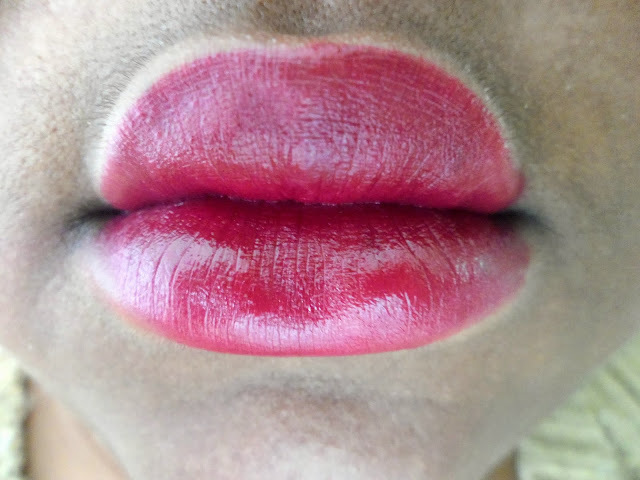 I've wanted to get my hands on MAC's Rebel for ages now and while looking at other bloggers reviews on this Smother lipstick, I'd noticed quite a few people had done posts comparing this one and Rebel and I cannot believe how identical they both look to each other. The reviews have been so good for both of them. I don't really have a bad word to say about this, I'd just say to be careful when first applying it though as it can smudge easily when first applied. 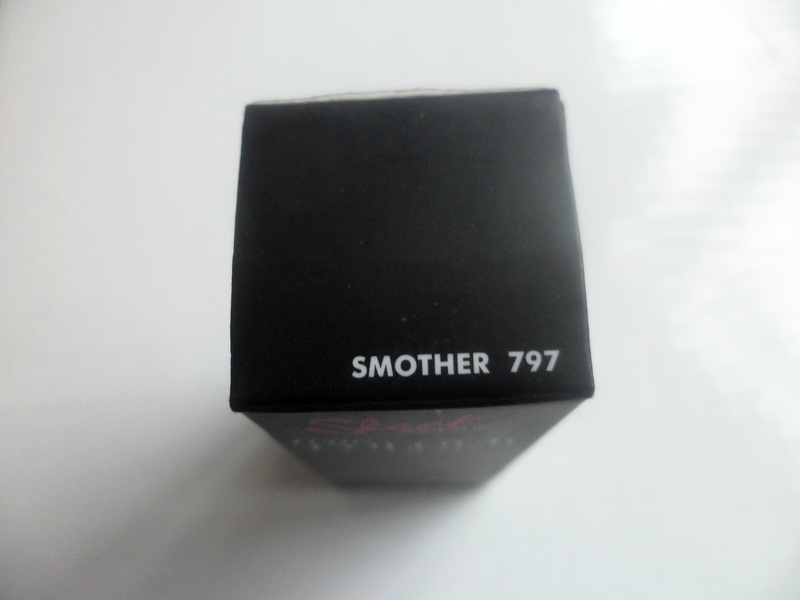 Apart from that, it has such great lasting power and is highly pigmented. 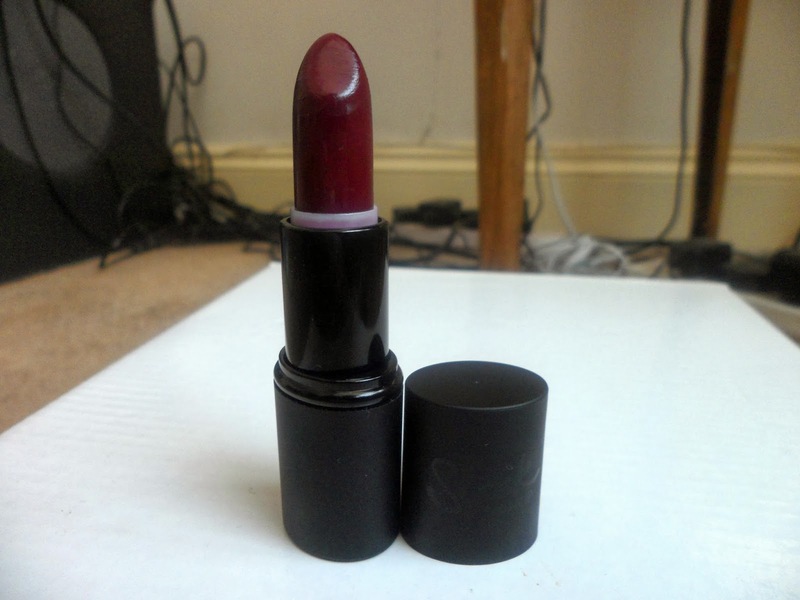 After picking up this and being so happy with it I then purchased another one of their True Colour Lipsticks that'll I'll either be reviewing on its own soon or putting it into one of my top lipsticks for A/W post. 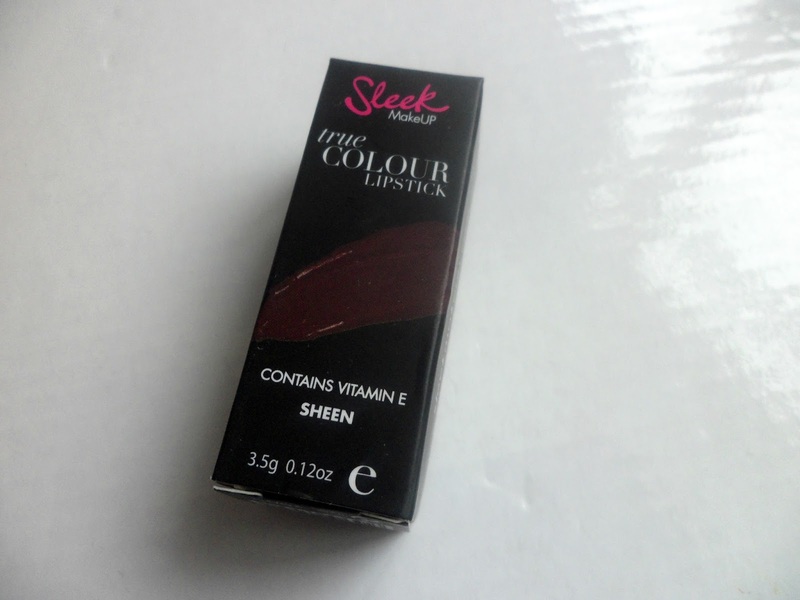 Sleek has now been placed into one of my all time favourite makeup brands. 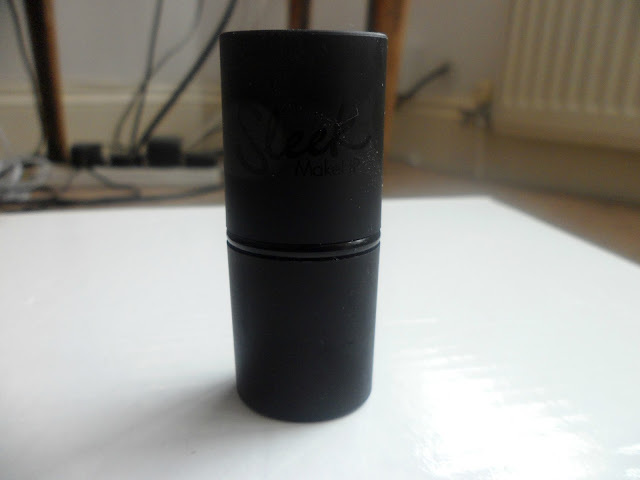 Do you own any Sleek products? Gorgeous shade, it's looks great on you! Great choice. It looks great on you. I think it will be great on me too, I'll def check on this one.